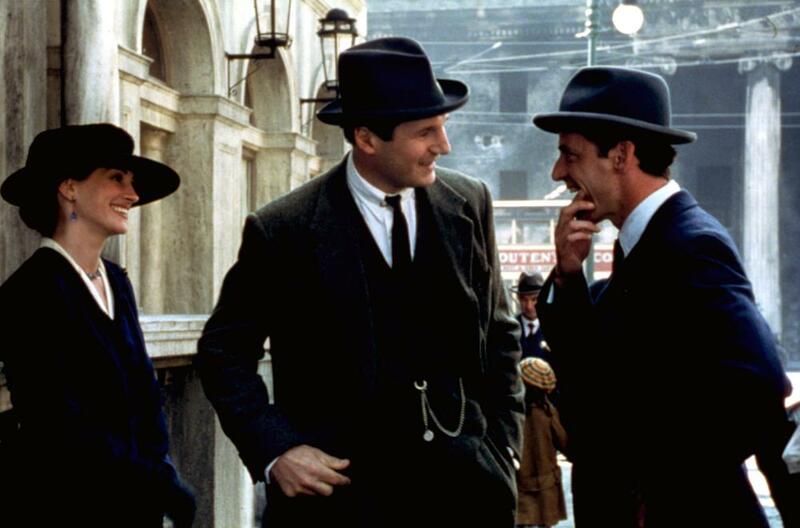 Aidan Quinn will attend the 20th Anniversary celebration of Michael Collins. Aidan Quinn played Harry Boland in Neil Jordan’s definitive film charting Ireland’s struggle for independence. "I'm thrilled to be a part of honoring this remarkable film,” said Aidan Quinn. “It was an absolute privilege to work on and with, this extraordinary group and remains one of my favorite film making experiences." The film will have its 20th Anniversary Premiere on Saturday, February 20th at The Savoy Cinema on O’Connell Street, also attended by Neil Jordan and Cinematographer Chris Menges, followed by an on stage Q&A hosted by Harry McGee. The celebration will also be attended by some of the extras who took part in the film.